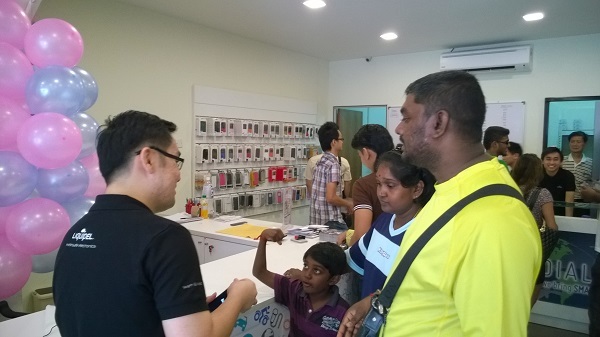 Dialog Hub, a distributor associated with Liquipel Asia, held the grand opening of its first boutique store in SS15 Subang Jaya today. 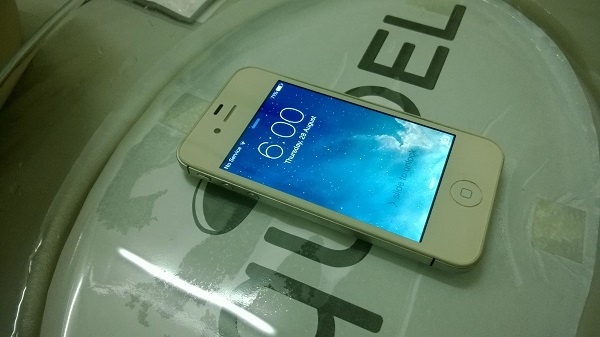 The store will specialise in providing customers with the Liquipel nano-coating service. Pre-coated devices are also available for sale at the store, in case consumers do not feel like surrendering their phones for a couple of days. Liquipel is a coating of nano-materials that protects electronic devices from liquids. The creators don’t actually say that it makes phones completely waterproof, but it does provide a level of protection beyond the usual water-resistance found on flagship smartphones. Liquipel coated iPhone 4 in water. The process of coating usually takes around two to three hours to complete; however, as the store doesn’t have its own machine it will generally take two to three days to get the job done. Vouchers for the coating can also be bought to be taken to the main Liquipel store in Plaza Low Yat. Pre-coated phones and tablets are also on sale at the store with most of the leading brands in stock. As part of the grand opening Dialog Hub is offering a special discount on Liquipel coating far smartphones and tablets starting at RM89. For more information visit Dialog Hub’s Facebook page.